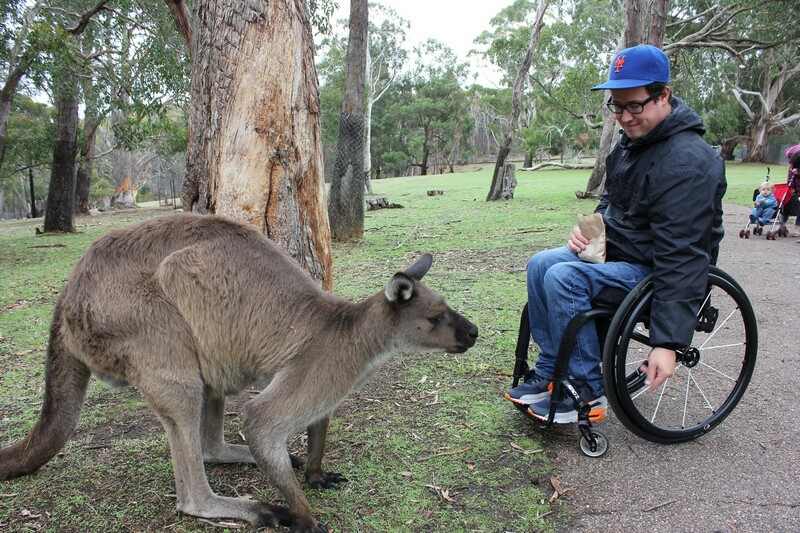 In the Adelaide Hills we want everyone to have the opportunity to enjoy our beautiful region, so we welcome people of all ages and physical abilities, and encourage visitor diversity by looking at ways we can support and promote inclusive experiences. By providing the following information we aim to help people with a diverse range of ages and abilities plan their visit and improve the experience – from families with a pram and older travellers, to visitors with a temporary injury, chronic illness or disability. Many tourism operators embrace inclusive or accessible travel experiences so here we provide information about visiting some key attractions and accommodation, with tips about parking and drop off points, accessible toilets, ramps, lifts, incline of paths, number of steps, mobility equipment available on-site, acceptance of companion cards and so on. Information developed in collaboration with Push Adventures, experts in inclusive tourism. Holding a koala and feeding kangaroos are just two of the memorable native wildlife experiences at Cleland Wildlife Park, nestled within the beautiful Cleland Conservation Park just 20 minutes from Adelaide CBD. This is a great facility for people of all ages and abilities to enjoy. You are welcome to bring a picnic lunch and immerse yourself in natural bush environment, engage with and discover a huge variety of native wildlife. Mount Lofty Summit is located 15 kilometres east of Adelaide and provides spectacular panoramic views across Adelaide's city skyline to the coast. Each year more than 350,000 people visit the peak which is within the Cleland Conservation Park and sits more than 710 metres above sea level. Onsite you’ll find an outdoor viewing area, gift shop, visitor information, and The Summit restaurant, cafe and function centre. The café and shop/visitor information outlet are open seven days a week however during winter, café closing hours may fluctuate due to weather conditions so please phone beforehand if you are unsure. 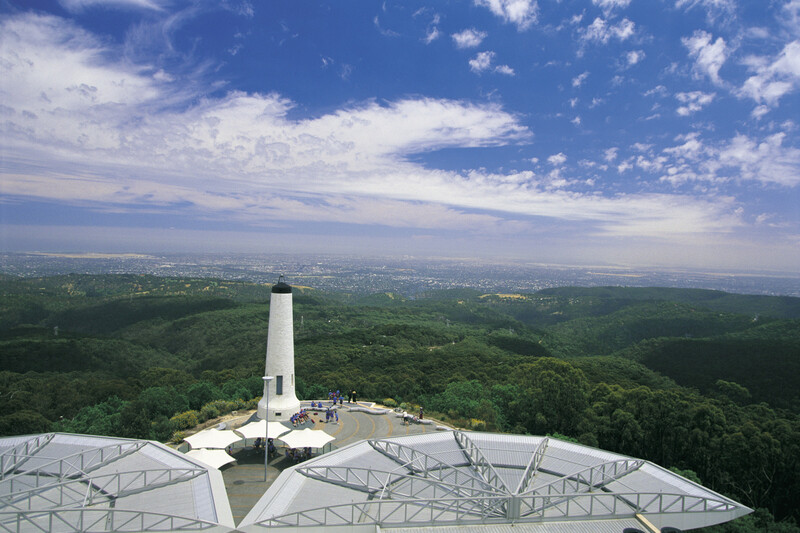 Mount Lofty Summit is a popular spot to access an extensive network of walking trails throughout the hills. There are trails to suit a variety of abilities so chat to the team at the visitor information outlet for more information. 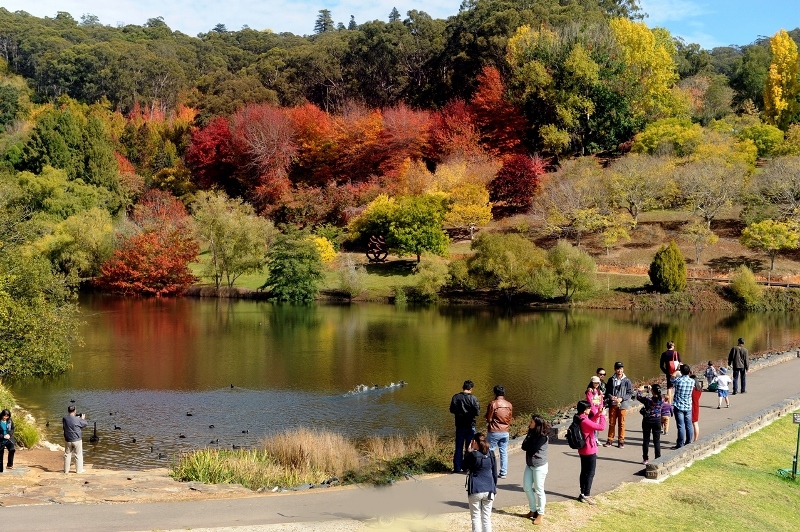 The Mount Lofty Botanic Garden is set on 97 hectares in the picturesque Piccadilly Valley - a cool-climate Eden with extensive collections of Rhododendrons, Camellias and Magnolias. Entrance is free, with paid metred parking. The garden provides a network of walking trails and attracts a wide variety of animals and birdlife. Located a 25 minute drive from the Adelaide CBD, this is a beautiful spot to explore, pack a picnic and enjoy a leisurely stroll. There are two entrances - Summit Road, Crafers (Upper Entrance) or Lampert Road, Piccadilly (Lower Entrance). For those with access needs the lower entrance is preferable, with plenty of accessible parking, bathroom facilities and direct access to the one-kilometre Lakeside Trail which has been designed with universal access in mind. The pathways are wide and flat, and you’ll find various sculptures dotted along the path with information related to each piece translated and embossed in braille. 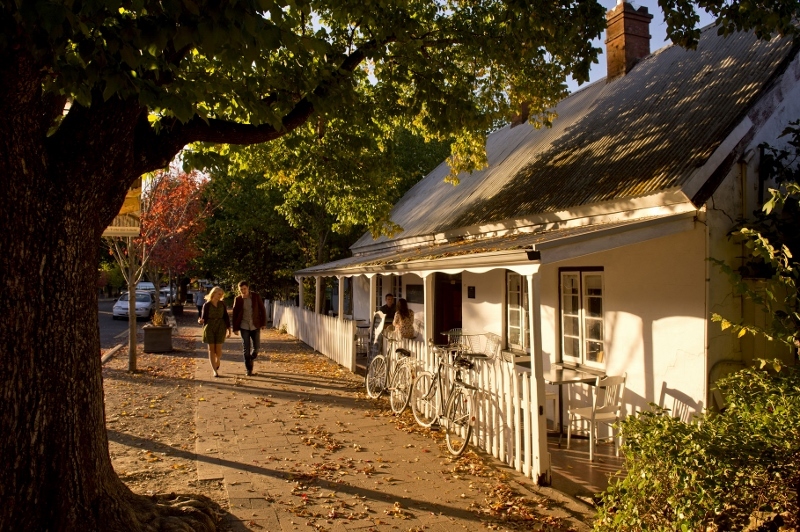 Hahndorf is a contemporary artisan village just half an hour from Adelaide, proud of its German heritage still visible in its traditional streetscape. Stroll the tree-lined main street (approximately one kilometre) and discover shops, galleries and studios, a cheese maker, leather smith, candlemakers, craft brewery, boutique winery cellar doors, chocolatier, restaurants, pubs, cafés and Hahndorf Academy, which is a regional centre for heritage and the arts. Parking can be a challenge, so it can be easiest to decide where to have a meal and use the off-street carpark for the particular venue. Street parking is limited and means passengers must disembark onto the main road. An accessible carpark is available behind the Hahndorf Inn/Arcobrau Brauhaus and Alec Johnston Park. There is a large carpark on the left at the Adelaide end of the main street as you enter Hahndorf rom the city, but for the less mobile consider getting dropped off in the centre and having the driver park the car. 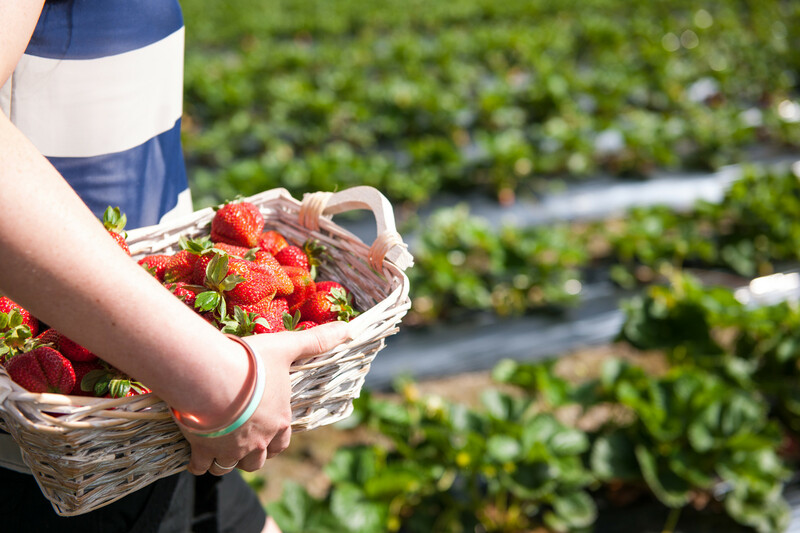 One of Australia's oldest family-owned jam, condiment and sauce producers, Beerenberg has an impressive Farm Shop and picturesque strawberry patches where visitors pick their own strawberries in season (November to April). Located at the eastern end of the main street of Hahndorf, Beerenberg is easy to find and has plenty of parking. There are several patches and they are open at different times depending on visitor numbers on the day and which patch is offering the most abundant ripe fruit. Udder Delights creates a wonderful range of handmade artisan cheeses in the Adelaide Hills. 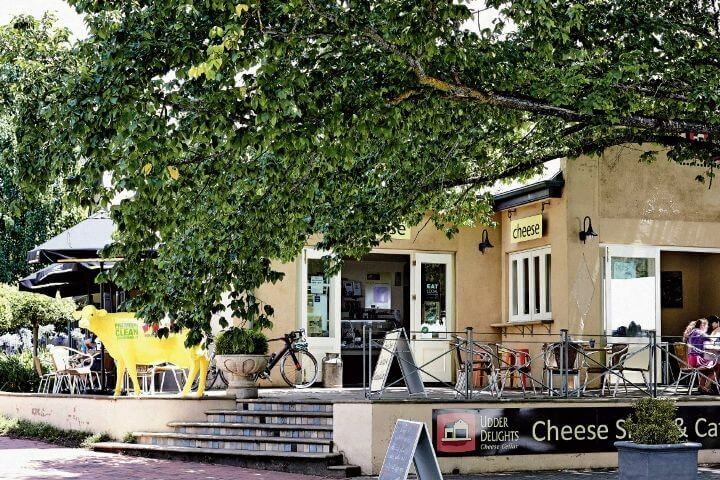 Located at the beginning of Hahndorf's Main Street (end closest to the freeway), their shop and café offers produce tastings and sales, and light meals - highlights include high tea and cheese fondue! Cheese making classes are also available. The cheeses are lovingly crafted in nearby Lobethal but unfortunately the factory is not open to visitors. Located in the main street of Birdwood in the Adelaide Hills, just under an hour's drive from the centre of Adelaide is Australia’s largest motoring collection. 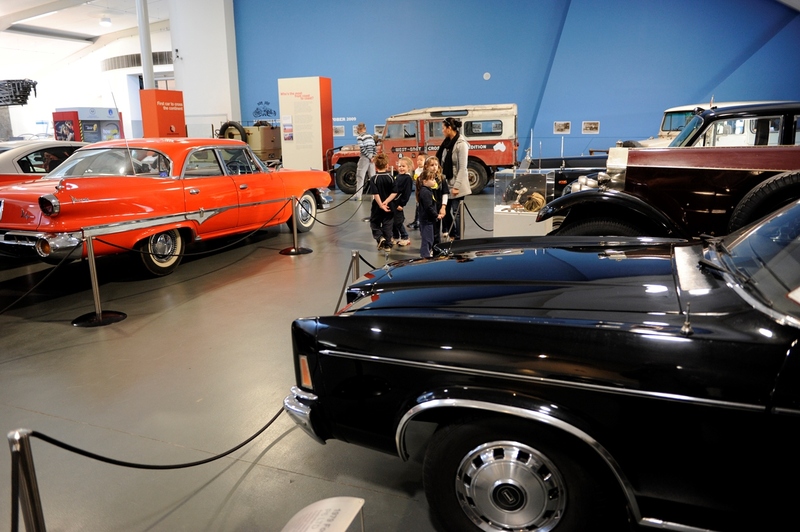 The National Motor Museum is open every day from 10-5pm except Christmas Day and hosts major events such as the Bay to Birdwood in September and Rock and Roll Rendezvous in April, both attracting large crowds. Gorge Wildlife Park is in a hilly, rural setting a 40-minute drive from the Adelaide CBD and open every day 9am to 5pm except Christmas Day. 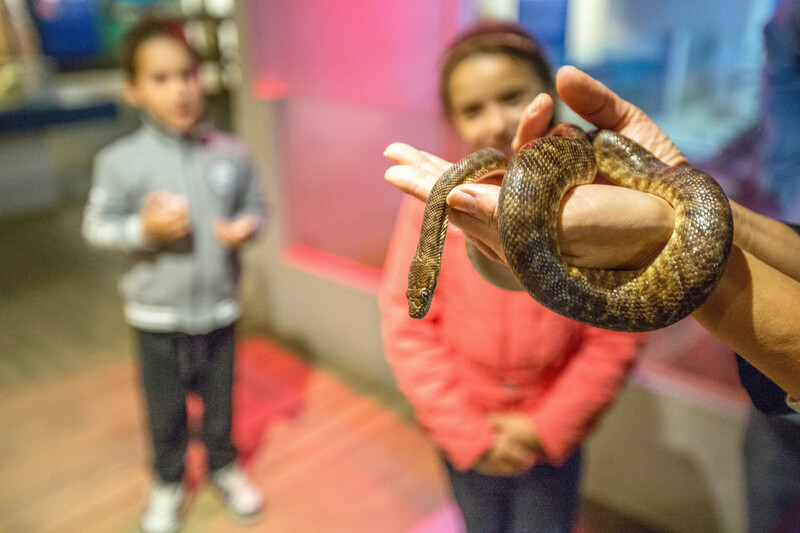 The 14-acre property contains Australian native animals such as koalas, kangaroos and wombats, plus exotic species including monkeys, alligators, meerkats, otters and more. The park also features a vast range of birds, from Superb Fairy-wrens to ostriches. 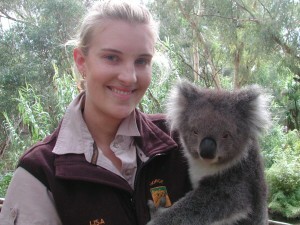 Koala holding sessions are held daily. The main carpark directly out the front of the entrance is a sloping area with a gravel surface. There are two accessible parks here and you can utilise this space as a drop off point also. If you prefer, you can park across the road in a spacious gravel parking area and walk the short distance to the park. Given the hilly nature of the park, if you have limited mobility and only intend on sitting and enjoying the view, you may be able to enter at no charge - check at reception on arrival. The recommended route would be to head directly down the middle of the park from the reception area, straight to the lawn feeding area where you can sit and interact with the wallabies and kangaroos (feed can be purchased from reception). There are free BBQ facilities available and you are welcome to bring a picnic and enjoy the surrounds. Limited food and drinks are available in the kiosk. 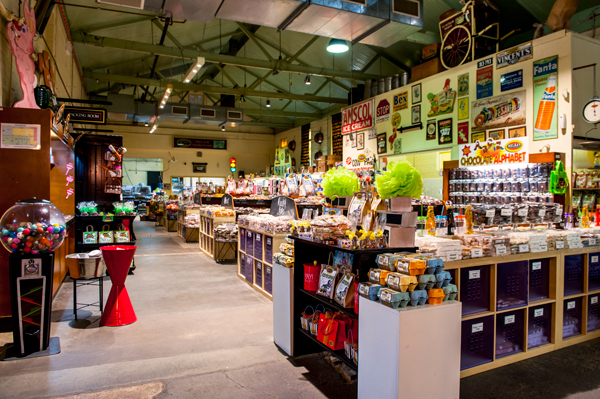 Melba’s Chocolates and Confectionery started in March 1981 in Adelaide, moving to its current site at the former Woodside Farmers Union Factory in 1990. Melba's lovingly uses heritage chocolate and confectionery making machinery, allowing visitors to see traditional techniques. The factory and coffee shop are open every day 9am to 4.30pm except Christmas and Boxing Day, and entry is free. The shop itself is spacious to move around and you’ll find rows and rows of delicious chocolates and sweets. There is often work going on in the factory, however this is on an ad hoc basis. Stop for a coffee and a snack at the café where there is limited seating inside but also a few tables and chairs outside. Unfortunately the shop does not take bookings or reserve tables. There is a ‘drop off’ only space directly out front of the entrance, otherwise parking is around the back in a spacious, gravel parking area. You could chance your luck and park up at Woodside Cheese Wrights if you’re looking to park closer - there is direct ramp access to Melba’s entrance from there. 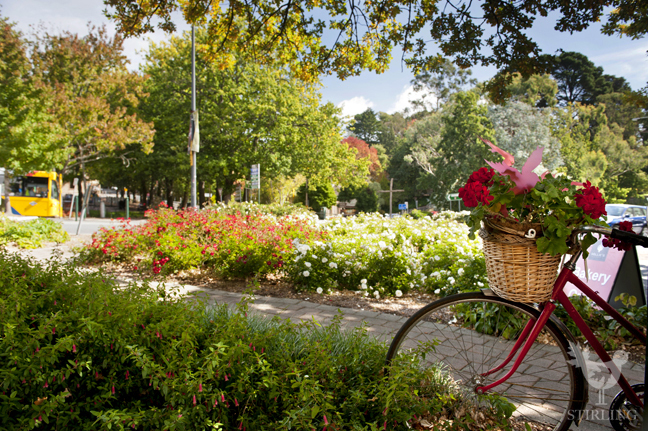 Explore the tree-lined main street of Stirling, with its beautiful lush gardens, the hip and historic Stirling Hotel, Red Cacao chocolatier, cafés and restaurants, much-loved Steamroller Park playground, clothing boutiques, homewares, gift and book shops. Locals and visitors alike flock to the Stirling Market on the fourth Sunday of every month (third in December) and Stirling Laneways for pop-up stalls and entertainment on the same day (September to April only). Stirling is home to Sticky Rice Cooking School and Villas, and Woorabinda Lake and Bushland Reserves. Stirling's main street has sealed footpaths and pedestrian crossings to help manage people traffic, however the street is undulating and could be a challenge for some. Don’t be in a hurry, enjoy the village atmosphere, and discover many hidden gems down side streets and laneways - plan to explore! There is plenty of street parking along the main road however accessible parking is pot luck on market days. Be prepared to do a drop off for visitors who aren’t readily mobile. There is a large, flat and spacious carpark behind the ANZ building. 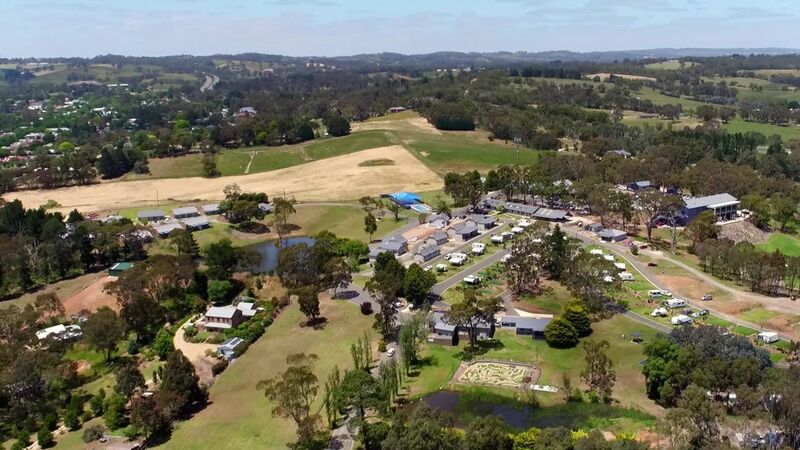 The award-winning Hahndorf Resort offers modern, quality accommodation, spacious caravan and camping sites, diverse onsite activities, a modern bistro, plus function and event venues including the Adelaide Hills Convention Centre. 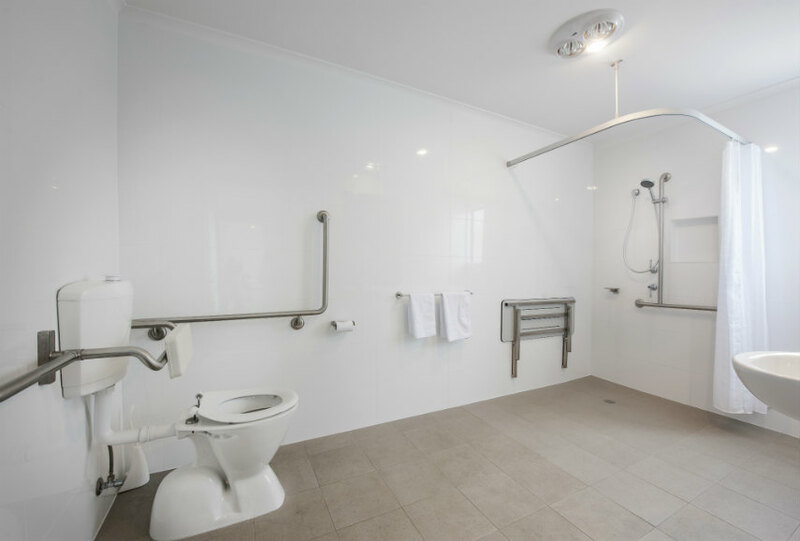 Located just as you enter into Hahndorf from the freeway, across from the popular Hahndorf Fruit & Veg Market, the resort offers 1 or 2-bedroom limited mobility units designed specifically for people with access needs. Cabins have ramped, step free access, spacious open plan living areas and bedrooms plus large accessible bathrooms with roll in showers and grab rails should you need the extra room and features. There are accessible bathrooms and car parking at the main office, bistro and convention centre. The surrounding grounds have well sealed and maintained roads and paths, however be aware that the tourist park is on the side of a hill. The 300 metre climb from turning off the main road to the Reception requires effort and you may require your own transport to get to your accommodation door step.